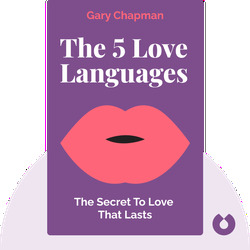 The 5 Love Languages (2015) is a contemporary guide to developing a relationships of lifelong love that can easily overcome the hurdles that modern couples face. 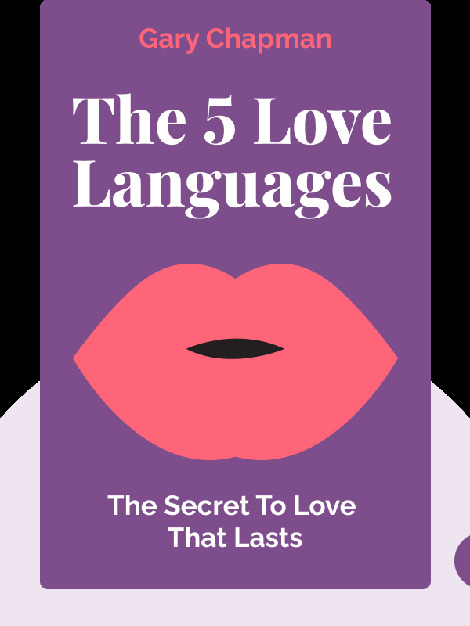 These blinks detail the five ways people give and feel love, and how any couple can use this knowledge to make their relationship more nurturing, affectionate and compassionate. Gary Chapman, a pastor, public speaker, marriage counselor and author, has given speeches and proffered advice, both in the United States and abroad, on the topics of marriage, family and relationships. He is the host of a nationally syndicated radio program and a senior associate pastor at Calvary Baptist Church in Winston-Salem, North Carolina.